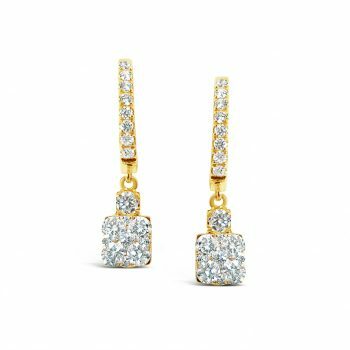 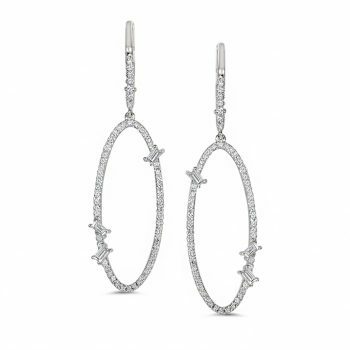 14 karat white gold diamond earrings. 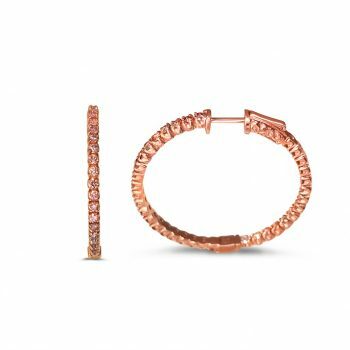 14 karat rose gold fancy pink diamond hoop earrings. 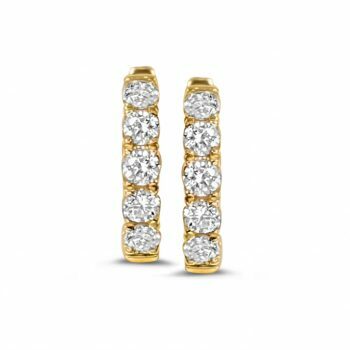 14 karat yellow gold diamond hoop earrings. 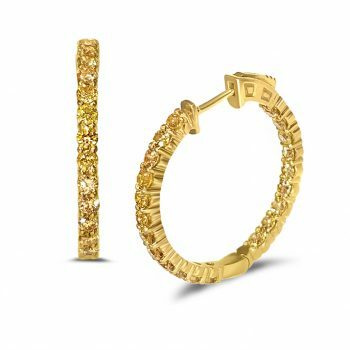 14 karat yellow gold fancy yellow diamond hoop earrings. 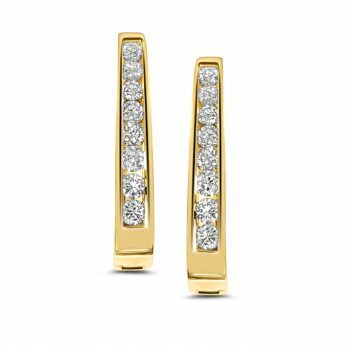 14 karat yellow gold dangle earrings.